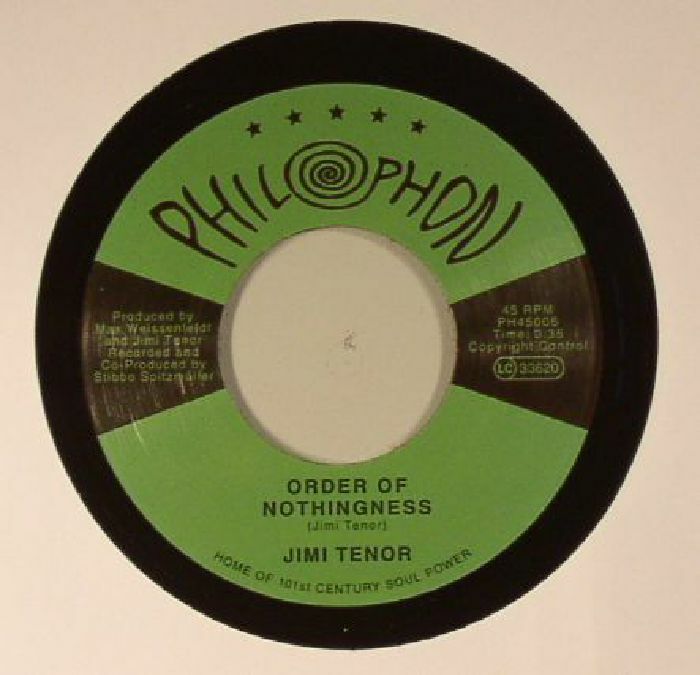 Jimi TENOR Order Of Nothingness vinyl at Juno Records. Apart from having been a pinnacle of both Sahko's and Warp's success over the years, Finland's Jimi Tenor is simply a great musician, a true visionary when it comes to dance - and non-dance - experimentalism, and one of the few truly imaginative minds left; yes, we know that's a bold statement, but it's what we truly believe. Here he is on Philophon with a deeply explorative 7", starting with the psychedelic hymns of "Order Of Nothingness", a song that seems to be drenched in 70's mysticism, but that somehow also sounds utterly contemporary. 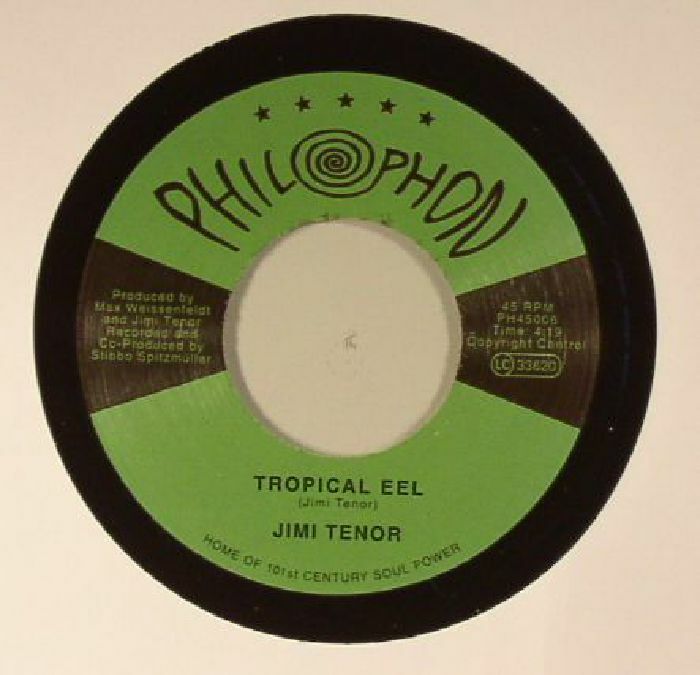 "Tropical Eel" is more left of field, where digitised Eastern melodies bleep to a steady, jazzy rhythm that simply calls for a head-nod. Recommended.